Herb Herpe, a disgraced fashion mogul, is haunted by the narrator of his made-for-tv biography. Workshopped sections at the O'Neill Puppetry Conference, 2018. Incorporating a Kuruma Ningyo style puppet, rod puppet, and wearable puppet. A sentient lamp, made from the body parts of one Jeanette Stevens, misguidedly enjoys a paddleboat ride with her former lover and murderer. 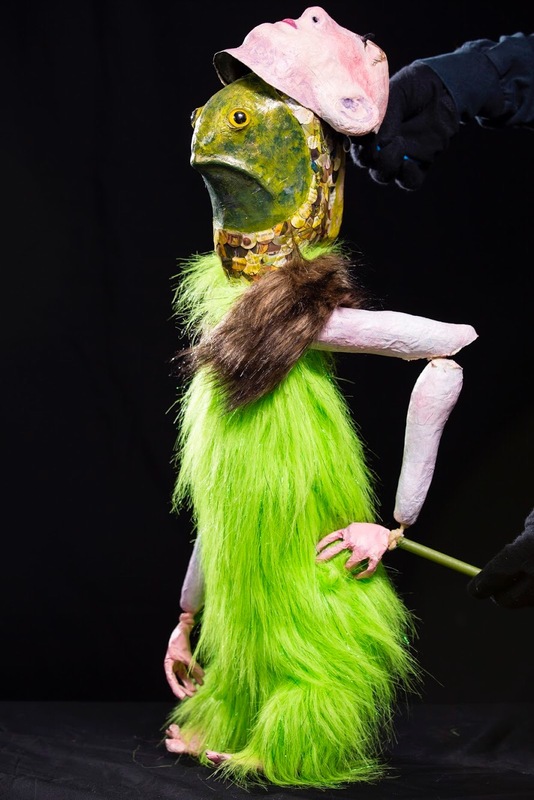 Jeanette Goes Out is an eleven-minute solo puppet theater piece created at the O'Neill National Puppetry Conference in June 2017 under the tutelage of Ronnie Burkett. A production of the play by Mark Rylance and Louis Jenkins at the Shakespeare Center of Los Angeles, 2018. Stevie Nemazee and Miranda Kahn are making a dark comedy about crippling anxiety and depression... puppets are involved... obviously. Hammerhead takes a magical-realist look at the misunderstood, misrepresented anxious and depressed mind through the eyes of a young woman (K). With humor and soul, the vehicles of live action, puppetry, and stop motion animation collide, as mental states shift, combine, and confound as K attempts to navigate her incomprehensible inner and outer worlds. An isolated being desperately latches onto an uncanny double in an attempt to imbue her life with meaning. 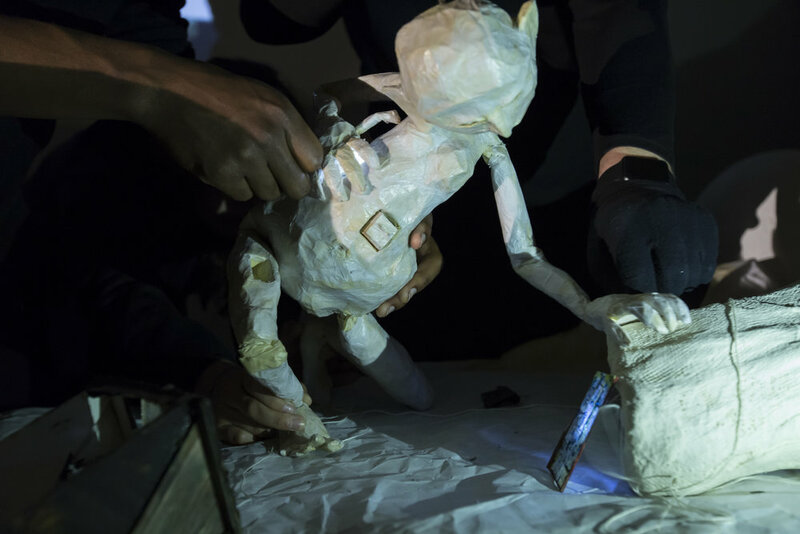 This multimedia puppet performance fuses robotics with Bunraku while experimenting with silent film techniques, live instrumentation, and projection manipulation. 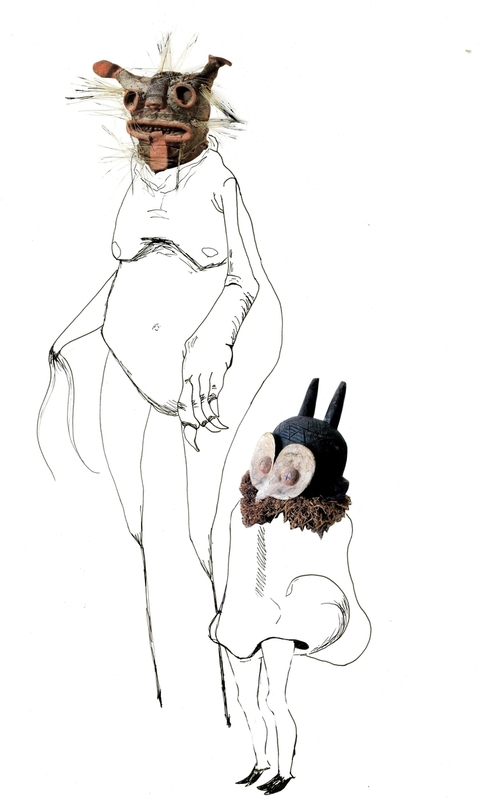 Inspired in part by the sexually violent dolls of Surrealist artist, Hans Bellmer,Tutelarius empathetically explores the darker secrets of the subconscious, bringing the ugliness and desperate beauty of human tendencies to the fore in a phantasmagorical landscape.